Oregon born and bred (but French trained), owner Joe Dobbes has been making wines in the Burgundian style (as in Burgundy, France) for over 30 years. 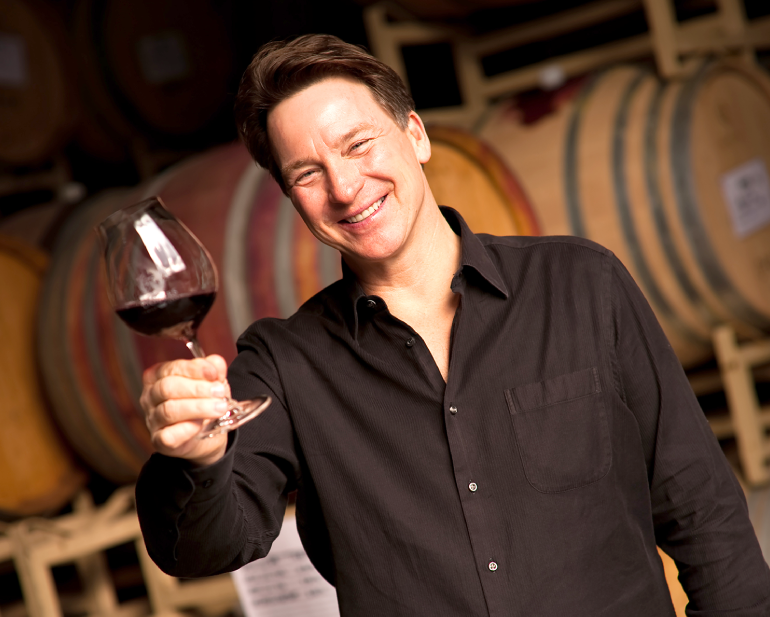 His motto is “Let the grapes speak”—and the wines, and even the tasting room, give the perfect platform for them to do just that. 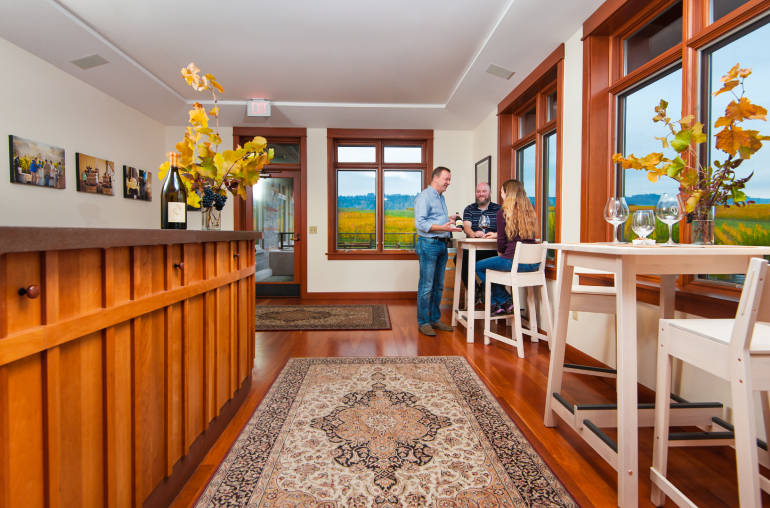 From viognier to the popular syrah, each can be enjoyed with the guidance of the friendly and knowledgeable staff and gourmet bites from the neighboring market. With brambly spice and a ginger and nutmeg accent, his Momtazi Vineyard pinot noir is a fragrantly bold and flavorful choice for the season. Often referred to as the “Mediterranean of the Northwest,” the Columbia River Gorge National Scenic Area, where Maryhill Winery is located, is worth a visit in its own right. Although the winery, perched on the northern side of the Columbia River with Mount Hood as its backdrop, is difficult to miss. The expansive tasting room and the Tuscan-style terrace, equipped with fire pits, is especially popular year-round, as is their 4,000-seat outdoor amphitheater. For keeping warm in the winter, curling up with a glass of their sweet 2010 Vintage port is a solid choice, especially when sipped with cheese or chocolate. 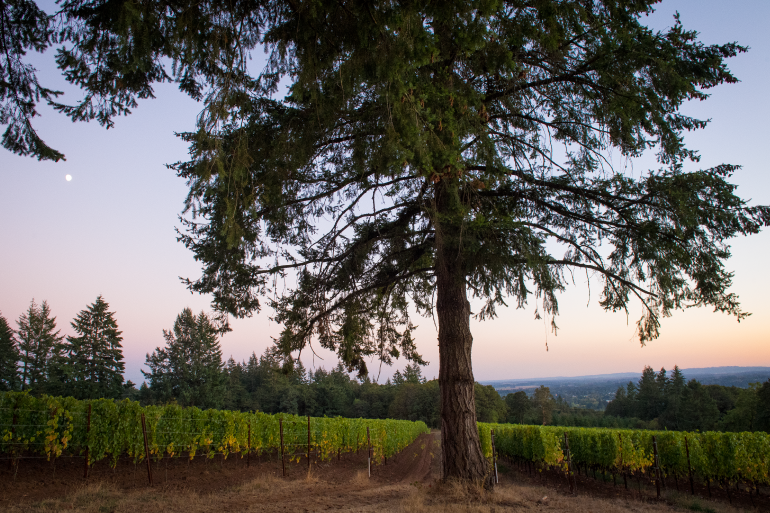 Fifth-generation Newberg residents Ken Austin III and his wife, Celia, unsurprisingly live and breathe the Pacific Northwest, and it shows in Rain Dance Vineyards. 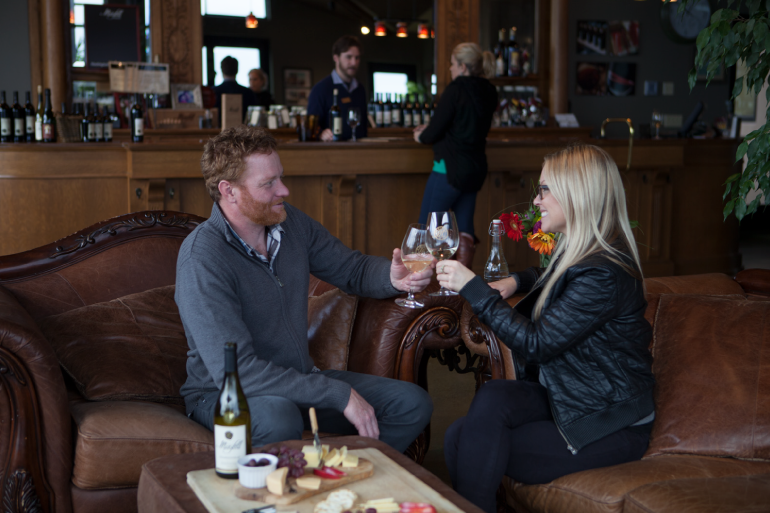 Located at the base of the Chehalem Mountains AVA, it makes for the perfect picnicking spot in the warmer months, and in the cooler months, a stop at their rustic tasting room to sample their sustainable and small productions is a must. Oh, and make sure to stop and say hello to the estate llamas, Bonzi and Pierre! When it comes to winter wines, their 2014 Estate pinot noir­­—with expressive aromas of berry, spice box and loamy forest floor—goes well with relaxing in front of a fire.